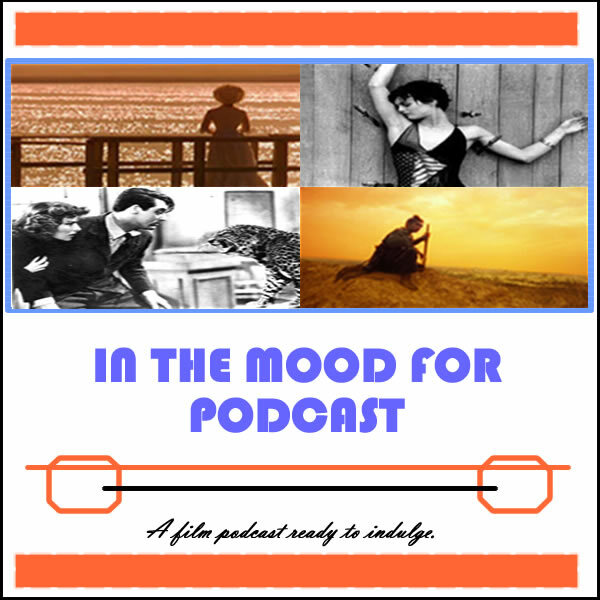 It’s Episode 75 of In the Mood for Podcast, a British-based film podcast hosted by Calum Reed of Ultimate Addict and Pete Sheppard of In the Mood for Blog. This week’s episode sees the return of the French quarter, as Pete ventured to a local film festival to catch his beloved Daniel Auteuil’s recent double-feature, “Marius” and “Fanny,” as well as Juliette Binoche in “Camille Claudel 1915.” Elsewhere, we’re discussing the joys of this week’s mainstream releases, including Scarlett Johansson’s womanly prowess in sexed-up comedy “Don Jon,” and the varying degrees of raunch Penelope Cruz and Cameron Diaz bring to Ridley Scott’s brutal thriller “The Counsellor.” We ponder the difference between BAFTA and Oscar, discuss whether voice performances should vie for awards, while a listener question forces us to address the mediocrity of some of the Academy’s Supporting Actress winners from years gone by. There are huge preconceptions about Lee Daniels’ “The Butler,” but can its depiction of the civil rights movement survive our scrutiny and mark a mature step forward for the director? Listen to find out, and enjoy musings on the absurdity of John Cusack’s fake nose , how Zooey Deschanel might have ruined one of the week’s offerings, and why Cuba Gooding Jr. and Jane Fonda really need to hang out more.